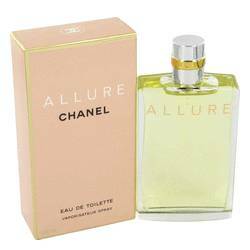 The first Chanel perfume for her deviated from the floral scents common in the day by infusing the champagne-like fragrance of aldehyde into the mix. 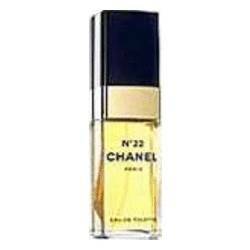 The concoction, developed by Ernes Beaux, delighted Chanel. After Chanel No. 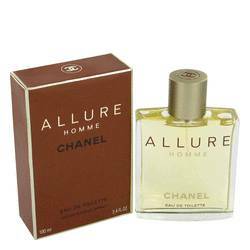 5, Beaux continued to craft Chanel perfume for her, including the woody and light Chanel No. 22 and the exotic Les Exclusifs line. 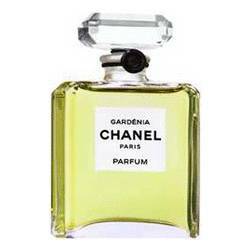 Until 1952, Beaux served as the in-house developer for Chanel perfumes. In 1995, new designer Henri Robert introduced the first Chanel cologne for men: Pour Monsieur, a woody and aromatic cologne that packed a fruity, spicy finish. 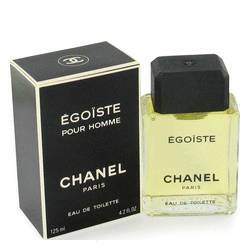 More popular Chanel cologne for men would follow, such as the Allure and Egoiste lines, which boast woody, warm, and spicy scents. Pierre Wertheimer became her partner in the perfume business in 1924, owning 70% of the company. The Wertheimers continue to control the perfume company today, producing Chanel fragrances that continue to enchant users including top Hollywood, stage, and sports stars. Coco Chanel introduced her signature cardigan jacket in 1925 and signature "little black dress" in 1926. Most of her fashions had staying power and didn't change much from year to year or even generation to generation. She introduced pea jackets and bell-bottom pants for women, and she was still working in 1971 when she died. Karl Lagerfeld has been chief designer of Chanel's fashion house since 1983. The Chanel brand continues to be known worldwide, and for good reason. 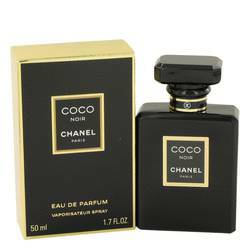 Chanel redefined women's fashion, and Chanel fragrances such as Coco Noir, Gabrielle, and Bleu de Chanel have solidified the company's reputation as one of the top perfumers in the world. All products are original, authentic name brands. We do not sell knockoffs or imitations. Chanel products are not discounted. 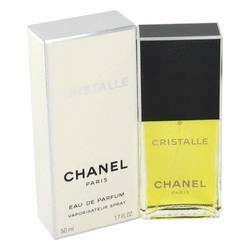 FragranceX.com is an independent re-seller of Chanel products. From when her first millinery shop opened in 1912 to the 1920s, ... All products are original, authentic name brands. We do not sell knockoffs or imitations. Chanel products are not discounted. 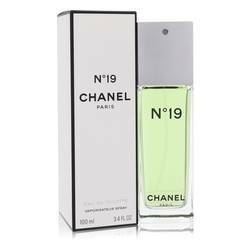 FragranceX.com is an independent re-seller of Chanel products. Read More Gabrielle "Coco" Chanel rose to become one of the premier fashion designers in Paris. In 1922, Chanel expanded into perfume, creating Chanel No. 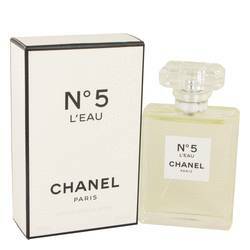 5, which is still one of the most popular fragrances on the market. 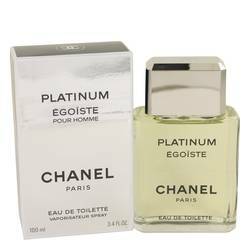 Nothing says "luxury" like Chanel, and at FragranceX, we're proud to be an authorized reseller of authentic Chanel perfume and cologne products. 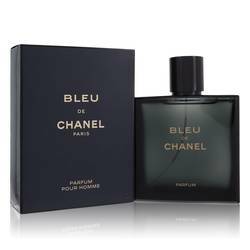 These designer fragrances are sought-after around the world, and when you take advantage of our coupon codes and member loyalty program, you can get the best prices around on luxury fragrances from Chanel. Gabrielle "Coco" Chanel was born in a French orphanage, and she first made a name selling hats in her shop in 1910. From here, she began selling clothing, and what truly made her designs stand apart from the crowd was their comfortable nature, a departure from the boning common in women's clothing of the time. She encouraged women to wear trousers and incorporated other elements of men's clothing, like tweed and jersey cotton. Chanel is also given credit for inventing the women's wardrobe staple known as the little black dress. 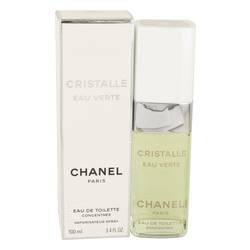 Chanel worked with perfumer Ernest Beaux to create one of the most recognizable fragrances on the market today. He produced a portfolio of samples for her try, and she chose his fifth proposal, which became the world-famous Chanel No. 5. What set No. 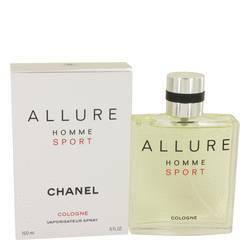 5 apart from other scents were the extra aldehydes, which gave the scent a sparkle reminiscent of the scent of champagne. This scent is considered a masterpiece and contains notes of bergamot, lemon, and neroli with heart notes of jasmine, rose, lily of the valley, and iris and bottom notes of amber, vanilla, and patchouli. 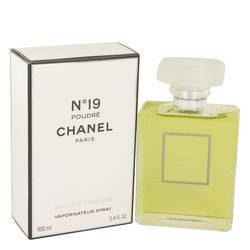 The first Chanel cologne was called Chanel Pour Monsieur and was introduced in 1995. 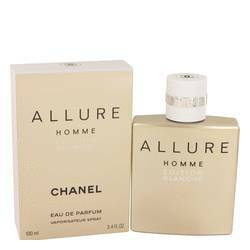 A long line of Chanel colognes followed in its footsteps, with the most popular today being Allure. 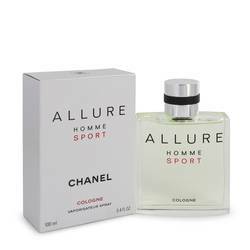 This Chanel cologne features notes of bergamot, mandarin, lemon, and peach layered over cedar, anise, amber, sandalwood, leather, and coconut. 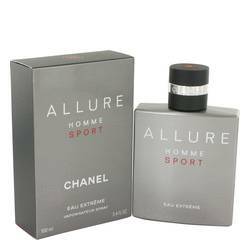 When you buy Chanel perfume or cologne at FragranceX, you can be confident that you're getting only 100% genuine fragrances. 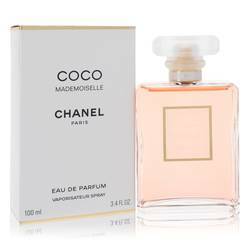 Since we're an authorized Chanel reseller, we cannot discount our everyday prices on these scents, but you can still save when you take advantage of our coupon codes as well as our member loyalty program. We also offer free shipping and free returns, so you can shop with confidence. Place your order today and you'll be glad you did.